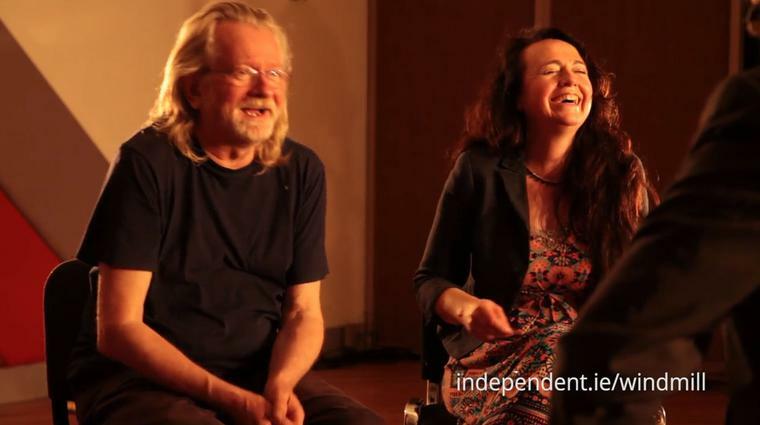 Declan Sinnott chats to Barry Egan about overcoming self-doubt to forge his solo career. 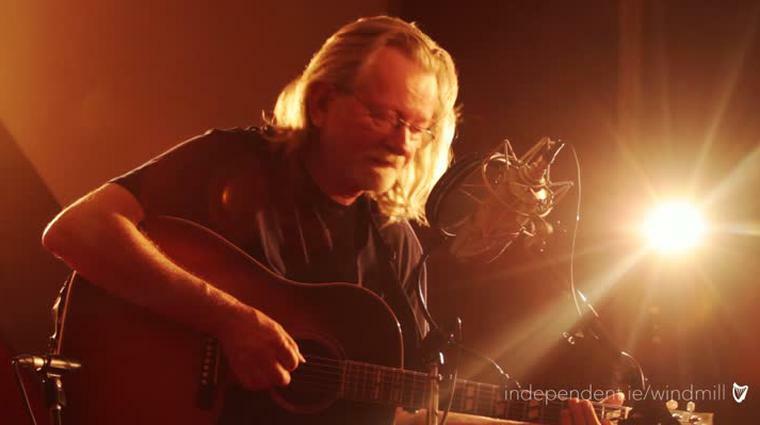 Shakespeare noted in Measure for Measure: “Our doubts are traitors/and make us lose the good we oft might win, by fearing to attempt.” These lines from the 17th Century resonate with one of Ireland’s most celebrated musicians — the one and only Declan Sinnott. 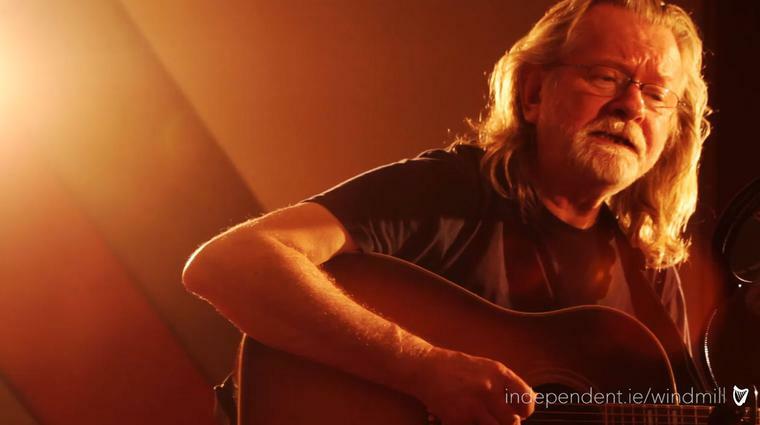 He’s in Windmill Lane Studios to record The Windmill Lane Sessions for Independent.ie; a quietly spoken, renaissance man who founded Moving Hearts and Horslips back in the day, and is often referred to as Christy Moore’s “right-hand man”. 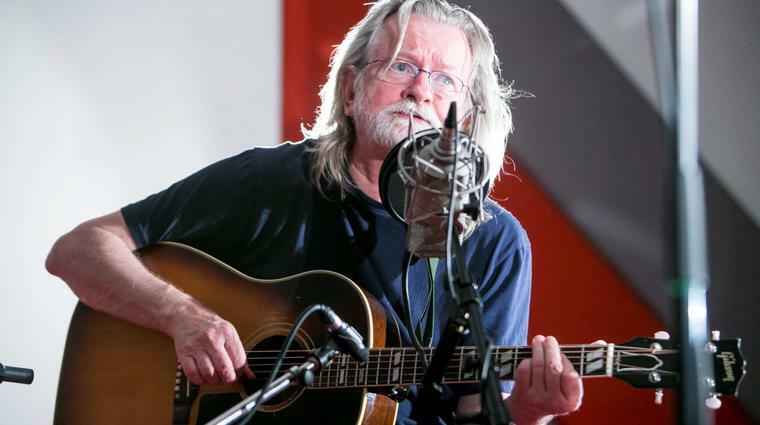 How Declan, who is also credited with giving Mary Black some creative guidance through the years, loosened the death-grip on his creativity was, he says, with the help of his pal Owen O’Brien. “He was a motivator, an enabler. I had an idea which terrified me and he said, ‘C’mon lets write’. He told me that we would edit later and ‘Don’t look at the songs’. He pushed me through the process. Then I would look at it and wonder, ‘How did that happen?’,” he says, his voice conveying the insecure place he was in. I say to him that people probably won’t understand how this man who founded Moving Hearts and plays with Christy Moore etc hadn’t the inner self-belief in his own work to write. “Music has always been a tunnel,” he begins his explanation of his music’s raison d’etre, “a tunnel out of where I was. When I was a kid, it was always a solution out of the world I didn’t want to be in. You are trying to solve your vulnerability or assuage, whatever the word is, your vulnerability by using music. And I would play for hours, 10 hours a day, because that was the only world I wished to be in. The only world I felt I was welcome in, to some extent. “And that is still my. . .” Declan says and stops. The pause is verging on the Harold Pinteresque. “You know, that is at the bottom of my reason for playing music. And if I forget to play for a few days, as I do when I get involved in things — kids over or fooling with the computer — then I go wrong. And I have to go find the guitar, sit down and ‘zen in’ again. So confidence is not that easily come by. I ask possibly the person that knows him best — his girlfriend of five years, Vicky Keating — the big question: what kind of man is Declan Sinnott? “What kind of man is he? How long have you got?” smiles Vicky who sings, beautifully, on Declan’s sublime new album Window On The World. What’s he like when he’s cranky?